Enjoy up to 10 hours of rechargeable LED light! 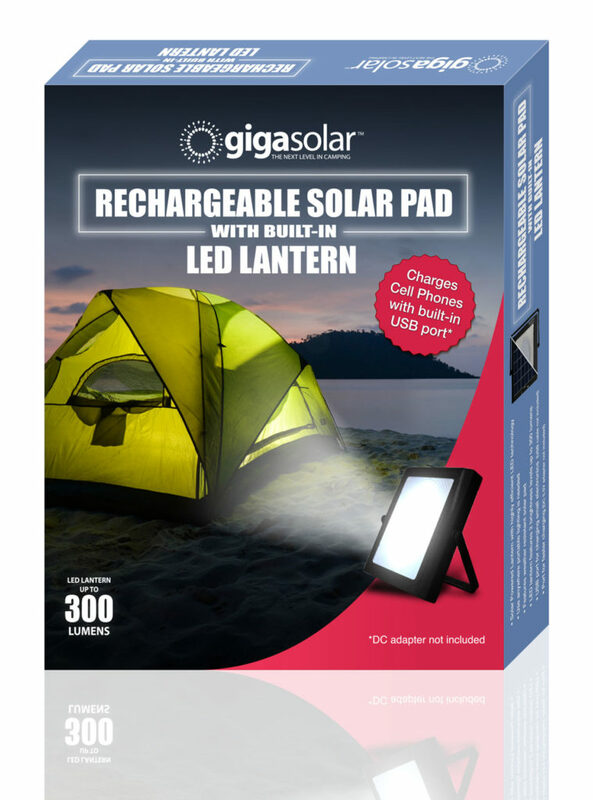 The Solar Pad with Rechargeable LED Lantern combines the use of solar energy with highly efficient LED technology. It is designed for convenient, versatile and simple operation. 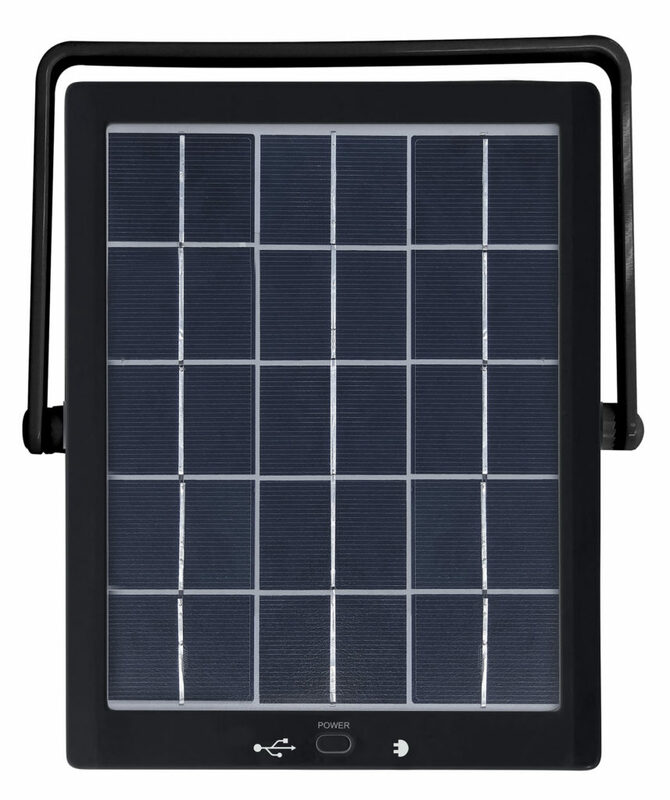 The system features a weather resistant solar pad which employs solar technology to charge the built-in LED lantern. 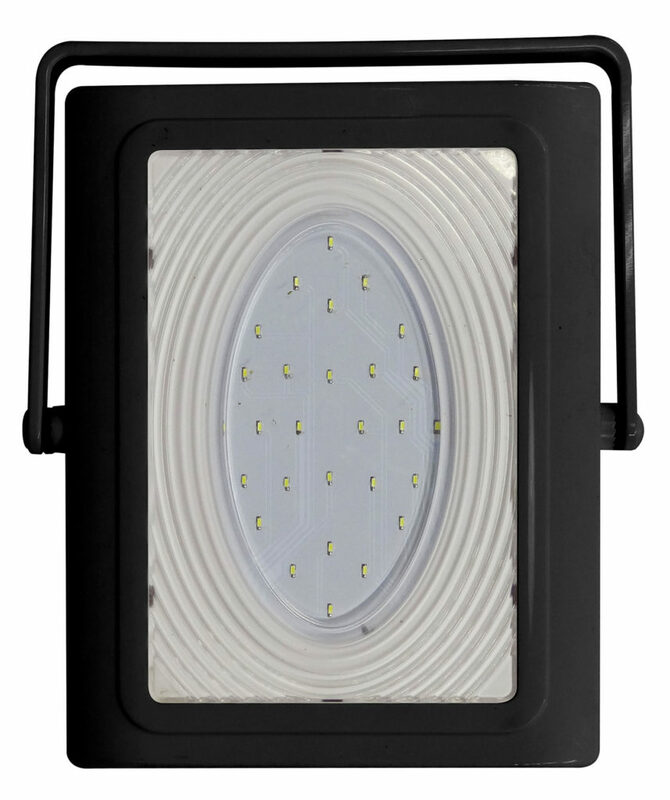 The lantern offers multi-level lighting options: low light and high light. The LED lantern may also be charged with a DC 5.5V adapter (not included). The USB port can charge most small electronics (USB charger not included). 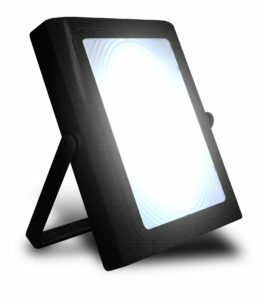 The pad features a highly convenient swivel handle which easily positions the LED light pad to free stand. It can also be hung with the use of the included hook. The pad also features a charging status indicator light. 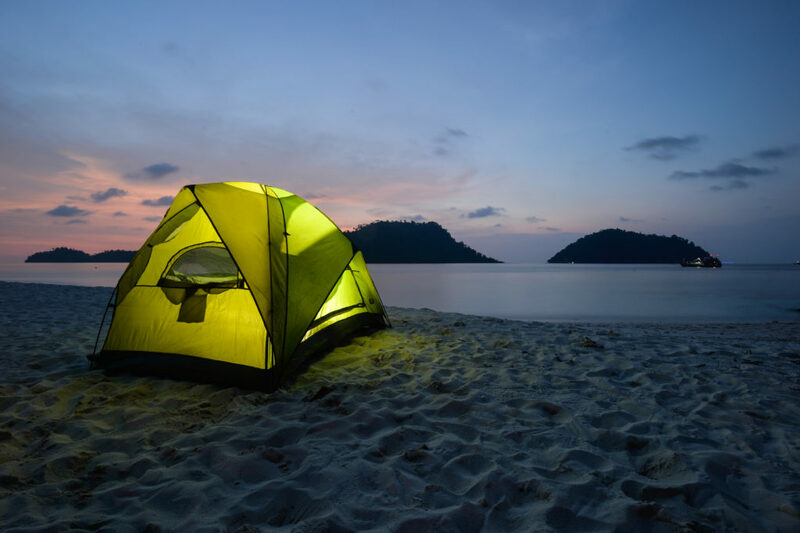 Use this product anywhere, from home, camping, garage, motor vehicle or anywhere portable lighting is needed.